You are here: Home / Newsletter Sign Up! 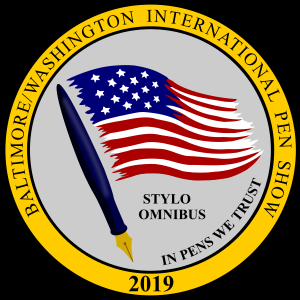 Sign up to receive e-mail updates on what’s happening at 2020 Baltimore/Washington International Pen Show Event. 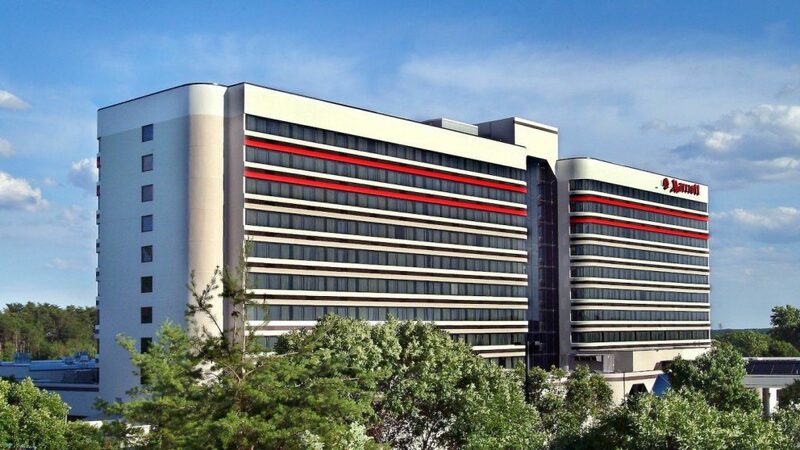 Subscribers will receive the latest information on seminars, special prize drawings, after party events and special promotions! Sign up today - Don't miss out!